In what could turn out into being a match winning recovery where the last three wickets added a fantastic 180 runs, Sri Lanka set India 257 runs for victory and hit back to capture three wickets for and sniffing victory on the final day at the P. Sara today. The opening day of the 88th Senior National Athletic Championship was quite productive as athletes from Sri Lanka Air Force dominated, setting up two new Sri Lankan records at the Mahinda Rajapaksa Stadium in Diyagama, Homagama yesterday. 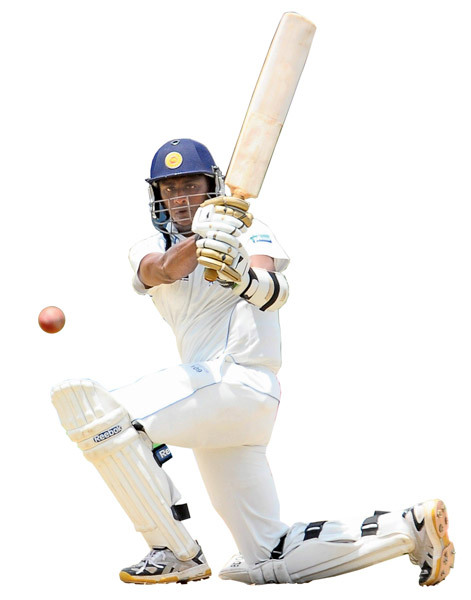 Mystery spinner Ajantha Mendis believes that hard work at the nets had helped him to shine with the bat after he scored his maiden half century on the fourth day of the third and final test match against India which continued at the P. Saravanamuttu Oval in Colombo yesterday.